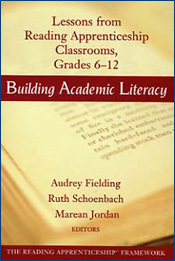 This companion to the landmark classroom-focused Reading for Understanding gives schools and districts clear, concrete guidance, tools, and examples to improve the reading of students in middle school through college. 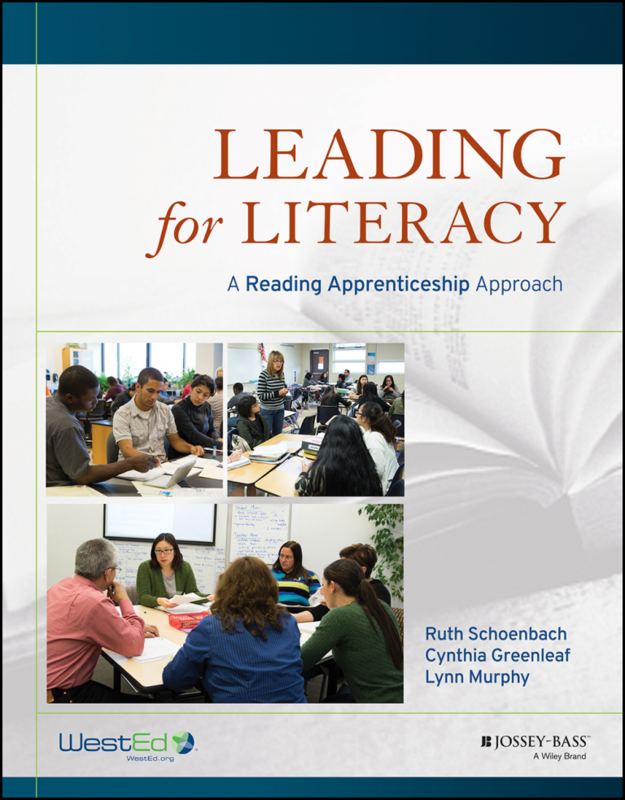 The book guides teacher leaders, coaches, and administrators through the nuts and bolts of implementing the Reading Apprenticeship Framework. The kind of system-wide work described here has made an important difference in my district, and will—I believe—be a good guide for others as well. As a former teacher, instructional coach, and now curriculum director who has seen the benefits of Reading Apprenticeship for my own students and for teachers in schools and districts, I am eager to use Leading for Literacy as a resource for working with professional learning communities, developing teacher leadership, and supporting administrators’ understanding of what it really takes to help all our students achieve the kind of deeper literacy learning needed for the challenging texts and tasks we expect them to handle. 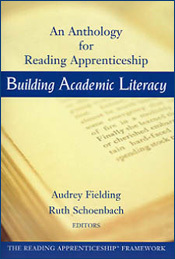 Reading Apprenticeship Leadership Community of Practice (LCoP): Hybrid CourseCollege faculty members: Learn to lead professional development in Reading Apprenticeship® — a research-based framework — at your own college.